International publisher Human Kinetics recently released dance educator and author Wendy Oliver's new book Writing About Dance. 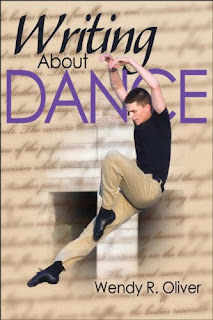 Oliver's book is a comprehensive guide to dance writing designed for both students and teachers by providing tools to help the process of writing. Wendy Oliver is a professor in the department of theatre, dance and film at Providence College in Providence, Rhode Island.